Many greeted the news that Detroit: Become Human and other Quantic Dream games would be hitting the PC with enthusiasm. After all, Detroit: Become Human, Beyond: Two Souls and Heavy Rain are some of the best adventure games released in the last couple of years, even if they had remained PlayStation exclusives until this point. Nonetheless, it’s a good thing that these top adventure games will become available on PC this year, even if it’s only on the Epic Games Store (and not on Steam as it’s likely many PC gamers had hoped). A caveat, though, could be the game’s system requirements, which have been made public recently. You see, while these games’ minimum system requirements are nothing out of the ordinary, it’s likely that the recommended system requirements will have left some people scratching their heads. This is because the recommended system requirements for Detroit: Become Human, Beyond: Two Souls and Heavy Rain are definitely above average, especially when it comes to memory and the graphics card required to see these games at their best on PC. Actually, your computer will need to be fitted with at least 12 GB of memory (instead of the typical 8 GB) while the recommended graphics card for this trio of Quantic Dream games is a Nvidia GTX 1080. Much like was the case with Assassin’s Creed Unity in 2014, Detroit: Become Human and the others demand a graphics card which was top of the range a couple of years ago, and which still retails for a hefty price (a GTX 1080 will set you back at least $450 US dollars, a significant amount for any PC gamer). 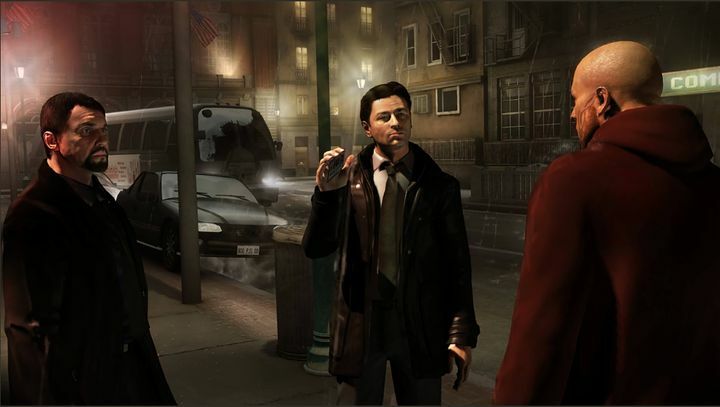 This is especially puzzling in the case of Heavy Rain, a game which came out more than nine years ago and which was originally made for the last-gen PS3, although an updated edition was later released for the PS4. Either way, and despite the fact that PC players will be requiring some pretty beefy hardware to enjoy Detroit: Become Human, Beyond: Two Souls and Heavy Rain on PC at their best, it would be a great thing if these turned out to be great ports of what no doubt are some of the best adventure games made to date. Update: PC system requirements for Detroit: Become Human and other Quantic Dream games on the Epic Games Store now appear as TBD (to be determined). We’ll post back when Epic and Quantic Dream reveal the final requirements for the PC versions of these games as launch nears.